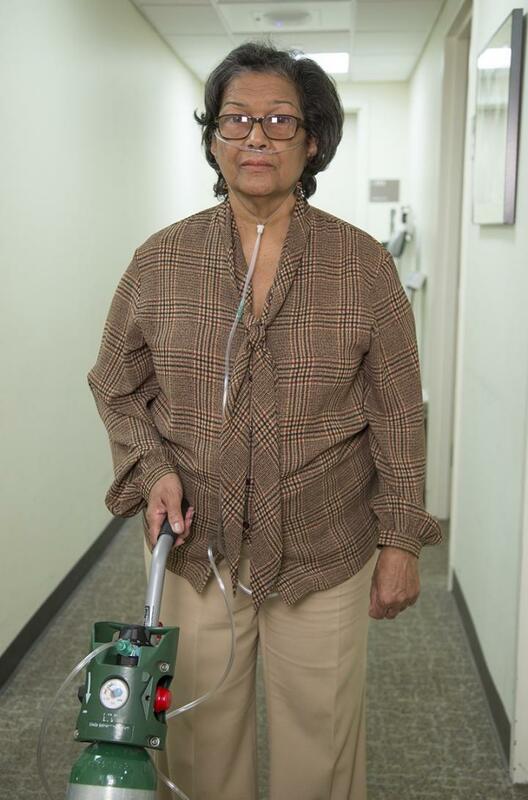 (New York, NY) – March 29, 2018 – The ATS Foundation is pleased to announce the new ATS Foundation/Fisher & Paykel Healthcare Research Award in Respiratory Support with Nasal High Flow (NHF) in Patients with COPD. The award will provide funding for two years in the amount of $100,000. Interested applicants may learn more about this grant opportunity in April. We are a global business, based in 35 countries and selling into 120. Since the 1970s, we have focused on continuous improvement and innovation in the development of world-leading medical devices and technologies, and today, our products are considered leaders in their respective fields.